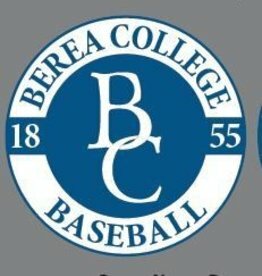 Step up to the plate with this Berea College Baseball Decal! Batter up! 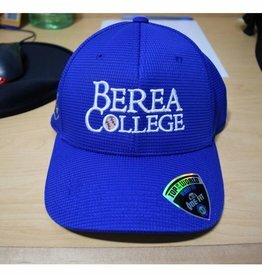 With your Berea College Baseball Ball Cap!